SWEET SCONSET COTTAGE - This delightful four bedroom, one bath cottage now has a fresh new look! A terrific covered porch with Mahogany decking greets guests. The cheerful open kitchen / living room with vaulted ceiling and island dining has a great picture window that floods the room with light. Living room sliders open to a rear Mahogany sun deck. There are three cozy bedrooms on this level and one full bath with laundry. The second floor loft makes a fun kids room or office with dormer windows and walk-in closet. The landscape makeover includes new Privet and Cedar hedges, flowering shrubs, shell driveway, and a blue stone patio. An unfinished basement with 9â ceiling and oversized windows offer good natural light and potential to create future bedrooms. There is tremendous opportunity for expansion and the addition of a guest cottage or garage on this oversized lot. Very easy to show! Call for an appointment today. 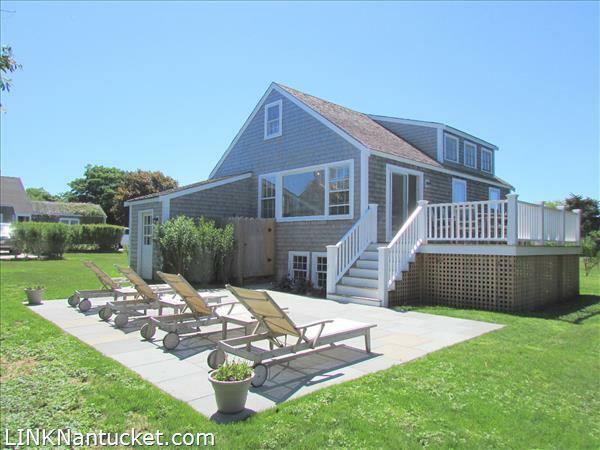 Please send me more available listings similar to 10 Sconset Avenue, Sconset. Thank you!